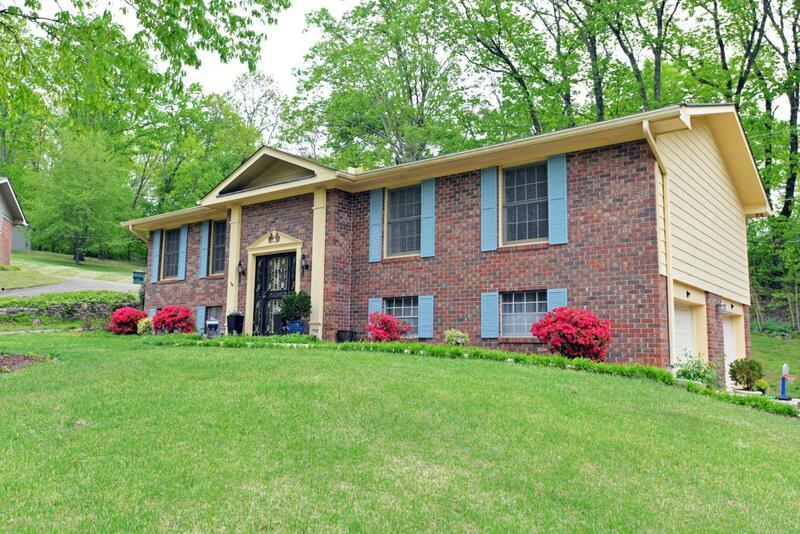 Move-in ready, 4 bedroom, 3 bath home in Hixson just minutes from Greenway Farms, schools, hospitals, shopping, restaurants and Chickamauga Lake. 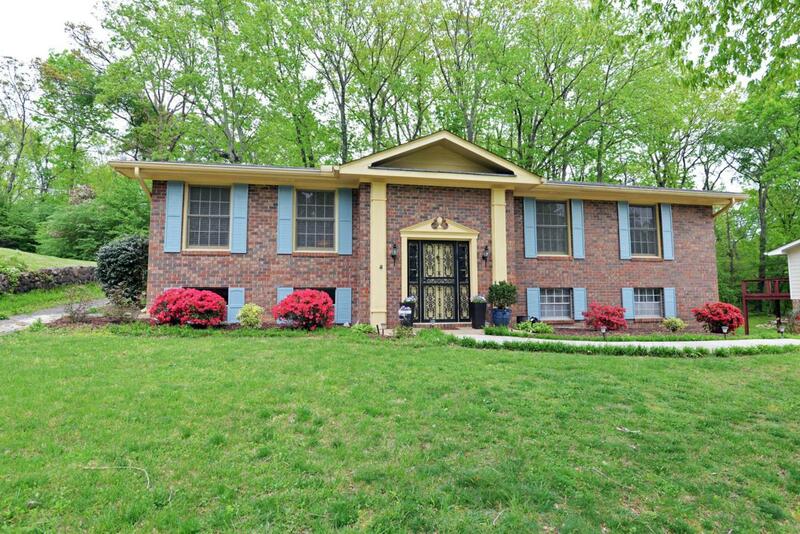 This brick and Hardy house is situated on a cul-de-sac lot and is wooded in back providing wonderful privacy for the rear deck and back yard. 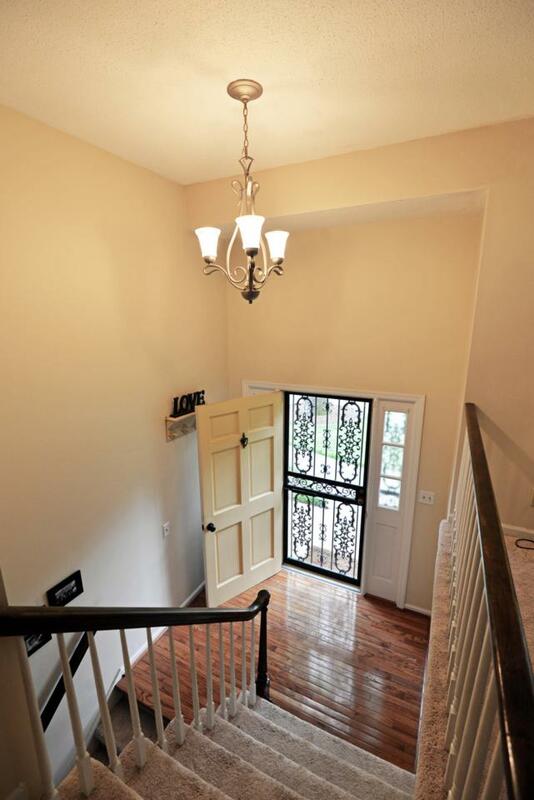 The home has a traditional split foyer floor plan with the first level boasting a large living room that opens to the formal dining room, an eat-in kitchen with stainless appliances, pantry, built-in wooden breakfast bar and access to the rear deck for easy indoor-to outdoor grilling and entertaining. There are 3 bedrooms and 2 full baths on this level, including the master suite with open dual vanity, and a separate shower area with commode. 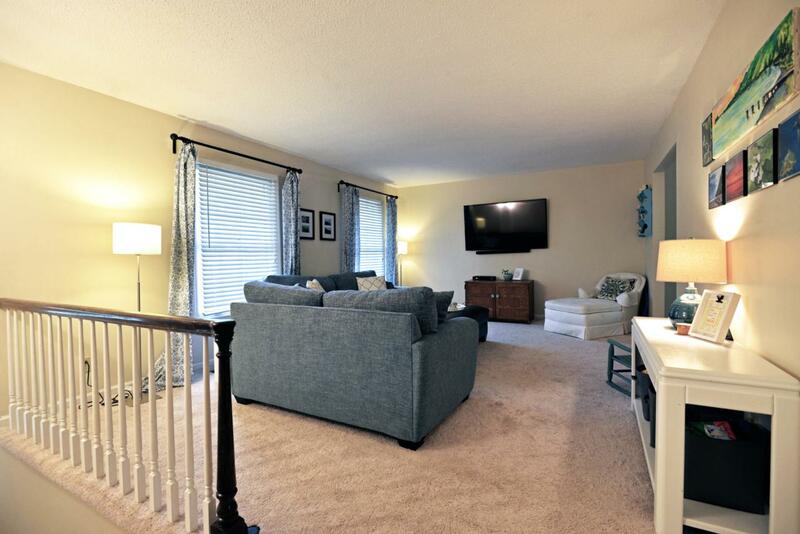 The daylight basement has a large family room with a gasfireplace, wet bar and sliding glass door to a covered patio area, a 4th bedroom, full bath, laundry closet and access to the 2 bay garage. Truly a fantastic opportunity for a great house in a super convenient location, so please call for more information and to schedule your private showing today. Information is deemed reliable but not guaranteed. Buyer to verify any and all information they deem important.